Direct Golf Cars is your Lincoln and surrounding area Golf Cart Headquarters. As a Certified Yamaha Golf Cart Dealer, we are driven to offer you unparalleled service and expert knowledge in everything golf cart related. Whether you want a golf cart for the course or something completely custom with a Lift Kit, Wheels & Tires, Lights, Rear Seat kit, etc. Direct Golf Cars has you covered. 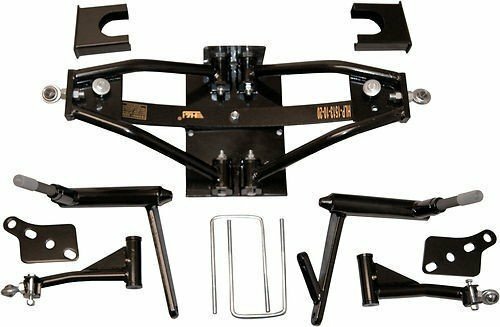 If you already have a golf cart and are looking for some upgrades we can help. 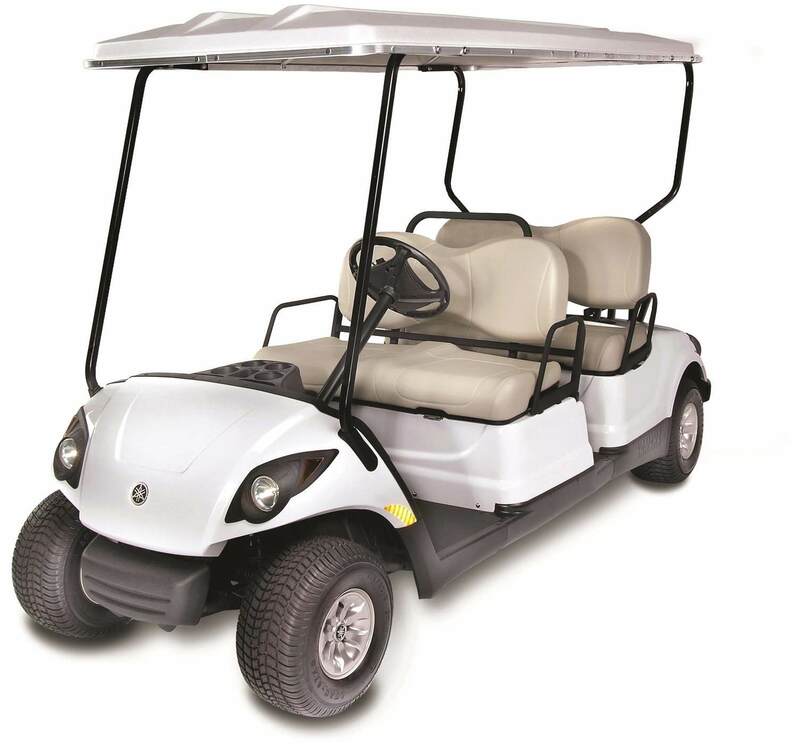 We offer a full line of the very best Golf Cart parts and Accessories for all major golf cart manufactures. 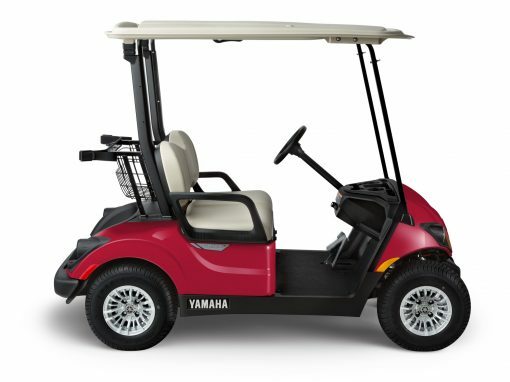 Club Car, EZGO, and Yamaha.